Oregon, 1850. Sibling hitmen Eli and Charlie Sisters (John C. Reilly and Joaquin Phoenix) have been tasked by their mysterious boss with killing Herman Kermit Warm, a gold rush prospector and amateur chemist who claims to have invented a foolproof method of locating the precious ore. 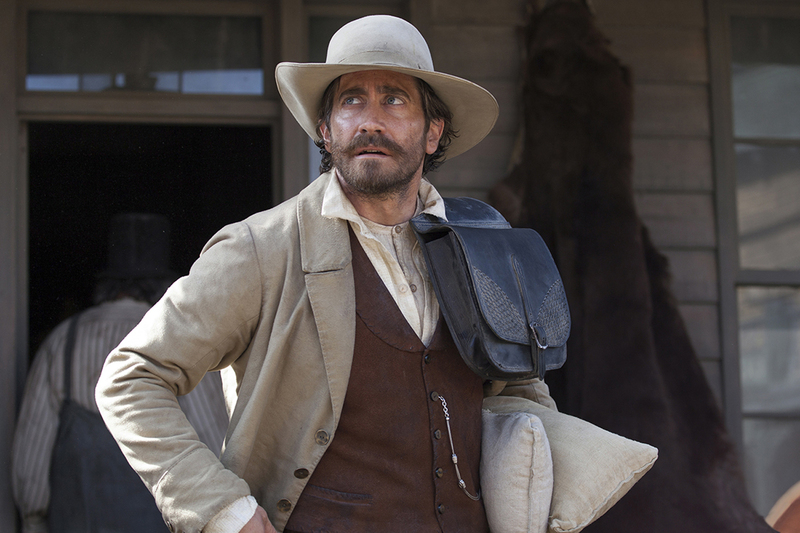 The brothers’ independent accomplice, Mr Morris (Jake Gyllenhaal), has travelled ahead to intercept Warm and set up the hit. Morris is intrigued by Warm’s scientific endeavours and a friendship develops between the two. The shifting allegiances lead inevitably to violence. 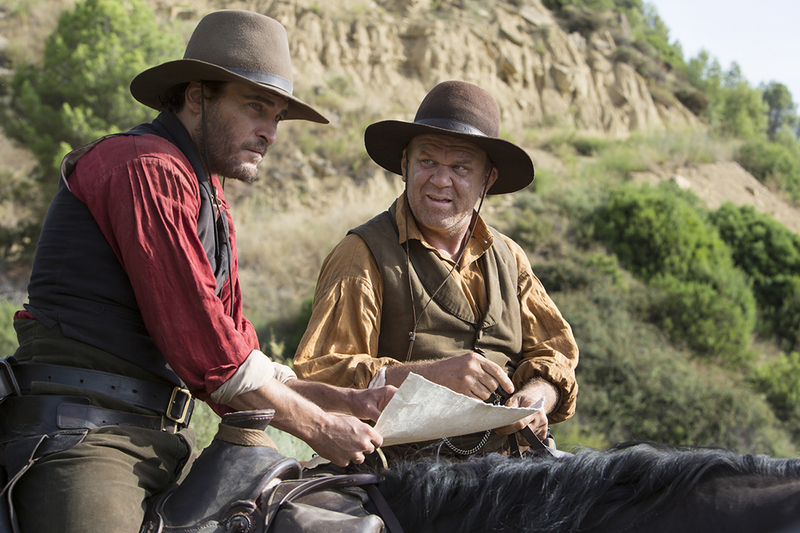 A disarmingly warm-hearted revisionist western, The Sisters Brothers is a successful English language debut for French director Jacques Audiard (A Prophet).